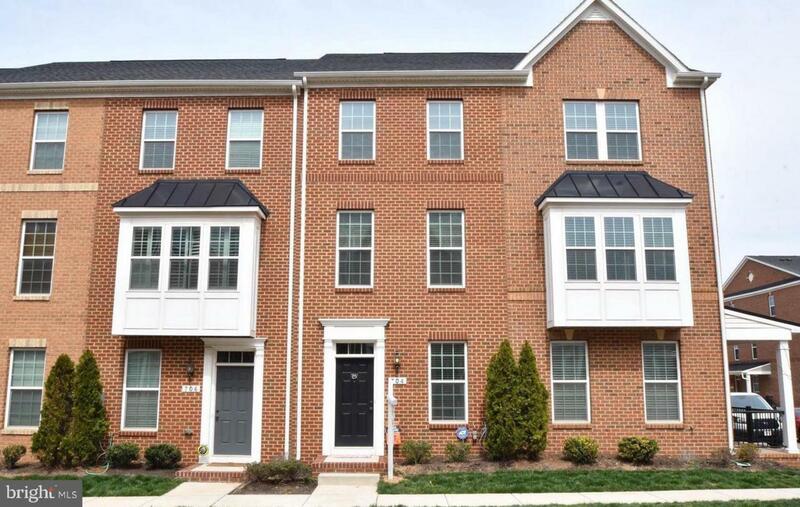 METICULOUSLY MAINTAINED STUNNING 3 Story Townhouse located in O'Donnell Square facing a Beautiful Court Yard with Rear Over Sized Garage (Off Street Parking)! This home features a beautiful Gourmet kitchen with Stainless Steel Appliances, Granite Countertops and a Tile Backsplash that flows right into the Living room and Dining Room with Glistening Hardwood throughout Main Level. Tons of Natural Light throughout. The Living Room features a stylish Exposed Brick wall to give it that Downtown Baltimore Feel and a rear Deck to entertain your family and friends. Master-Bedroom has a Glass Enclosure Shower, Double Vanity & Tile Floor. Finished Lower level can be used as an office/den or made into a 3rd bedroom if needed. Convenient access to downtown & John Hopkins Bayview and shopping/restaurants! !